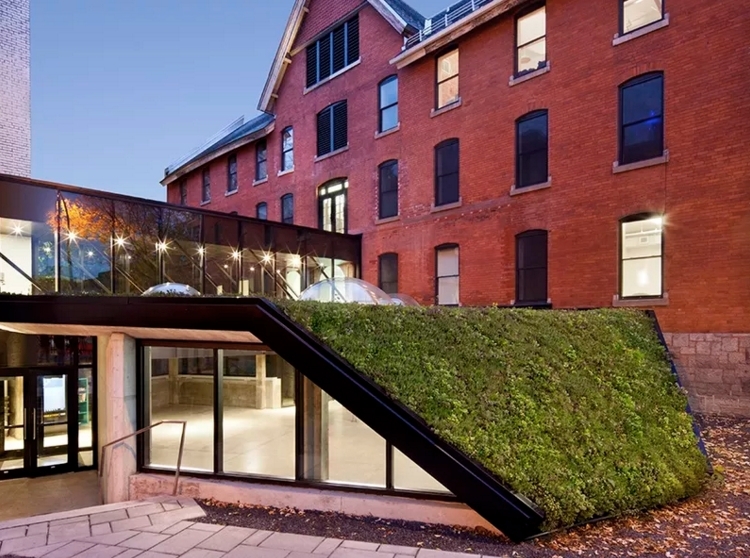 Thanks to the collaboration of Montreal’s startup community, Notman Campus has officially launched the OSMO Café, the latest addition to its space. The goal of OSMO Café is to serve as a communal meeting space for the local startup community, and was established in part with a donation from PasswordBox founder Dan Robichaud, who started working on his company in the original Notman House Cafe. PasswordBox eventually grew to 45 employees and 15 million users before being acquired by Intel Security. “I wanted to give back to the community by powering the OSMO Café; a place for entrepreneurs to meet, work and let loose,” Robichaud said. Caterina Rizzi and Sophie Fidler, co-founder and location designer at Breather, helped design the decor of the space. Lightspeed founder and CEO Dax Dasilva and Lightspeed’s data, omnichannel, and platform partner Raff Paquin provided the POS license and Lightspeed team support, and former FounderFuel program manager Emma Williams helped lead the project into existence.